Plardiwick Moorings are in the large village of Gnosall (pronounced Knows All) in Staffordshire. 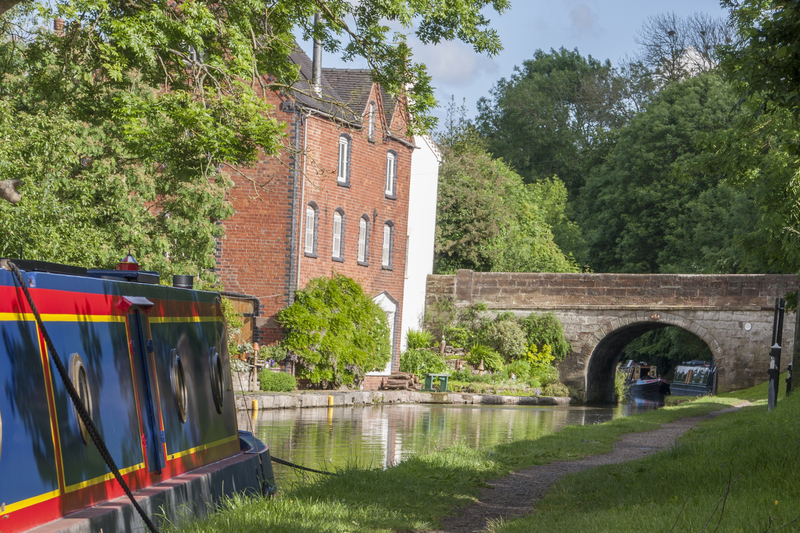 The quiet, picturesque site, on the Shropshire Union Canal, lies between Birmingham, Stoke-on-Trent and Telford. 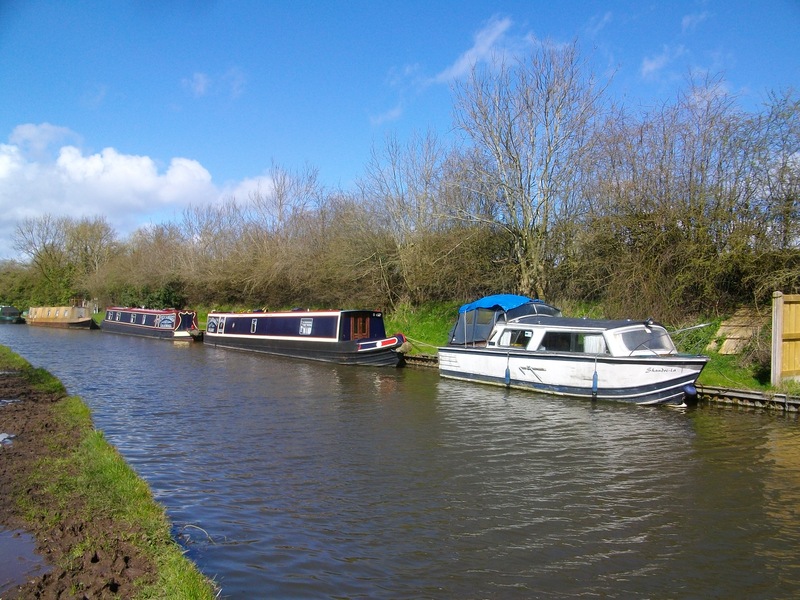 The moorings are located approximately two miles cruise from Norbury Junction which provides various facilities for boaters including boat repair, fuel, Elsan disposal and a chandlery. A popular cafe and waterside pubs are also nearby. The mooring site is approximately 130m long and provides space for up to 7 vessels moored on the off-bank side. To reach the site from the direction of Newport, travel along the A518, enter Gnosall village and turn left immediately after the canal bridge into Plardiwick Road. The mooring site is on the left immediately before the disused railway bridge. 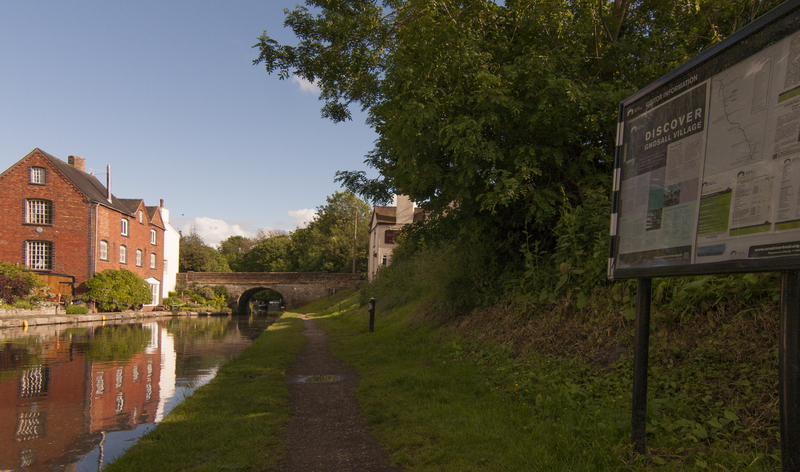 Drinking water is available from the adjacent towpath moorings. Mooring rings are installed at 10 metres intervals. The site has double gates fitted with a CRT padlock. A post office and selection of convenience stores are available in Gnosall village, a fifteen minute walk away from the site. A car service station and police office are also located in Gnosall. A number of pubs are nearby, one just five minutes walk away next to the A518 canal bridge.